The website is under attack since 26/8 21:30 and the service is unavailable. Hope to return soon while increasing our scalability. 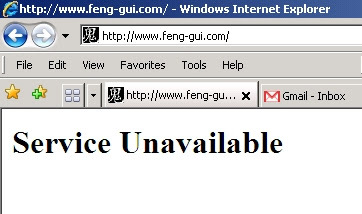 Thank you for your interest in Feng-GUI.